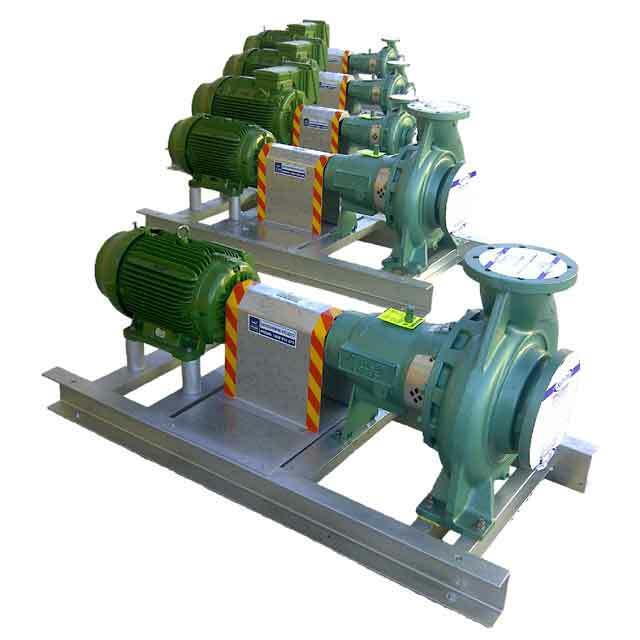 Rugged mining Centrifugal Pumps tailored to specific site conditions and duty, coupled to compatible... See more below. 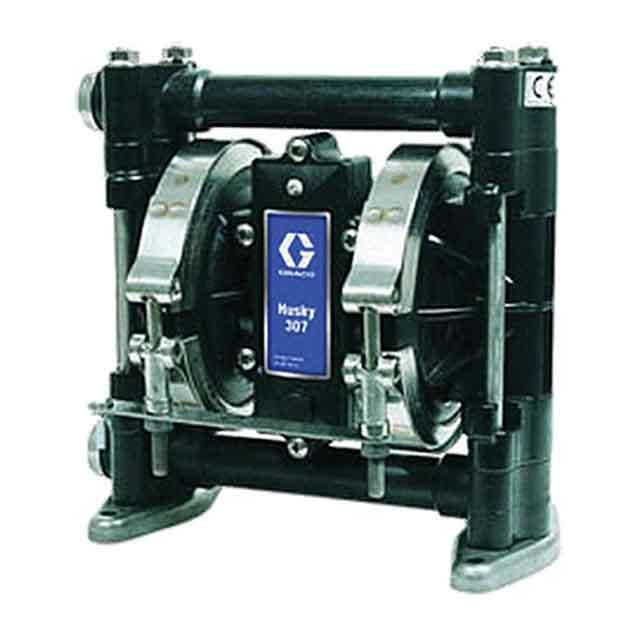 Air Operated Diaphragm Pumps are versatile, safe & durable option for many mining applications... See more below. 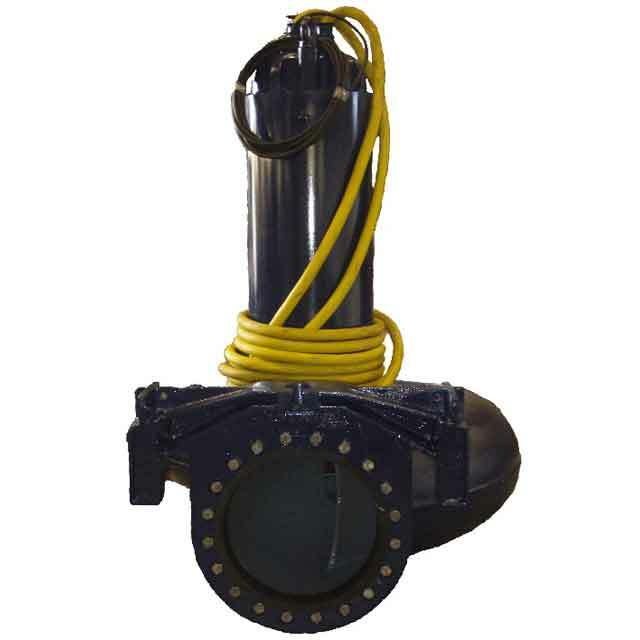 Slurry handling & high head conditions sees Helical Rotor Pumps fulfilling some of the most arduous... See more below. 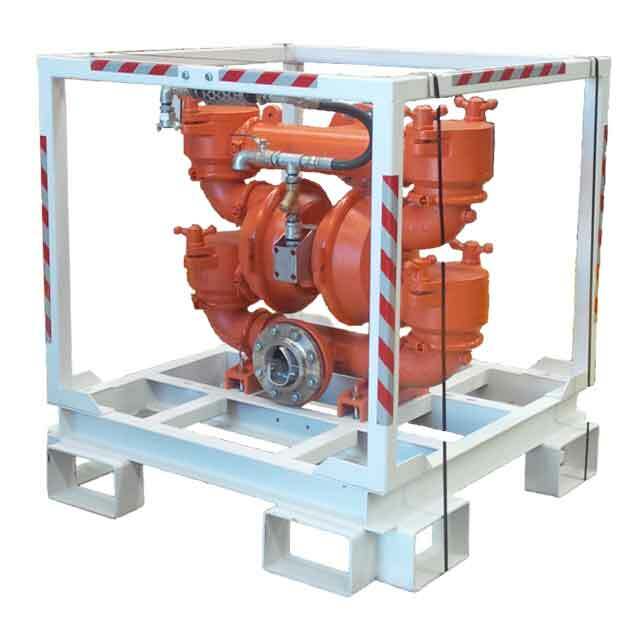 A broad and diverse offering of pumps and related equipment sees the Southern Pumping Specialist brand in almost any mining application including coal mines and other underground operations, zinc mining and other open cut mining operations, sand and gravel quarries...and the list goes on...as does the options of tailored pumps available. 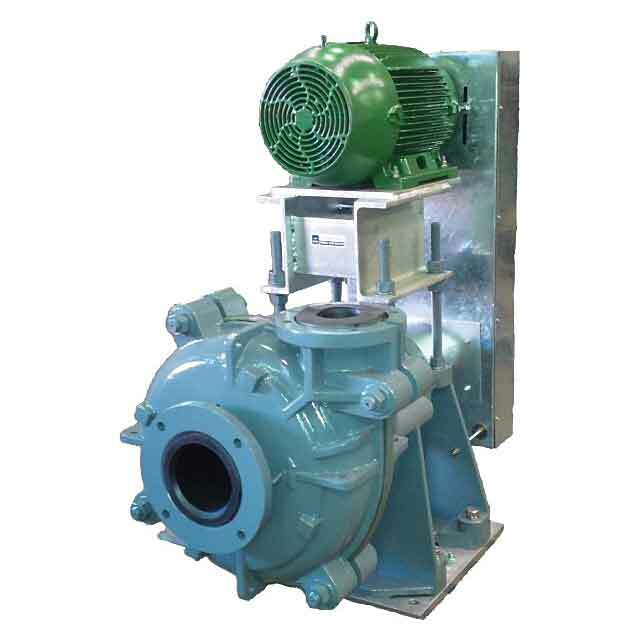 Pumps for mining applications are selected specific to their required duty and purpose. 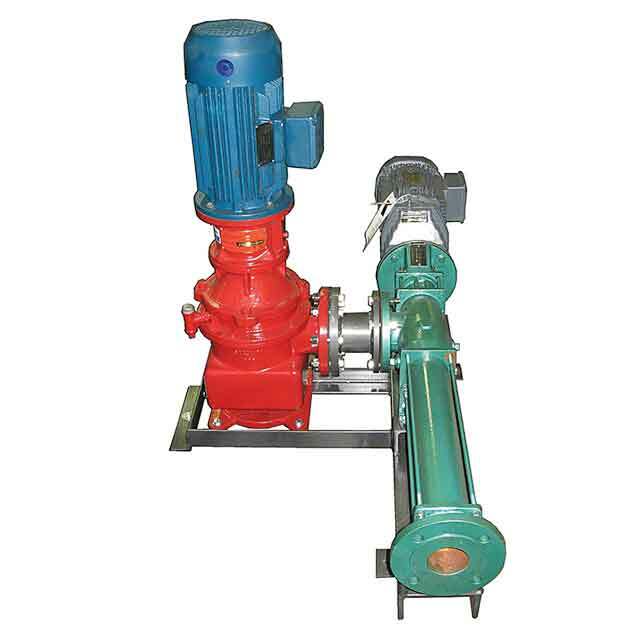 This is a specialised field and often no two pumps are the same. 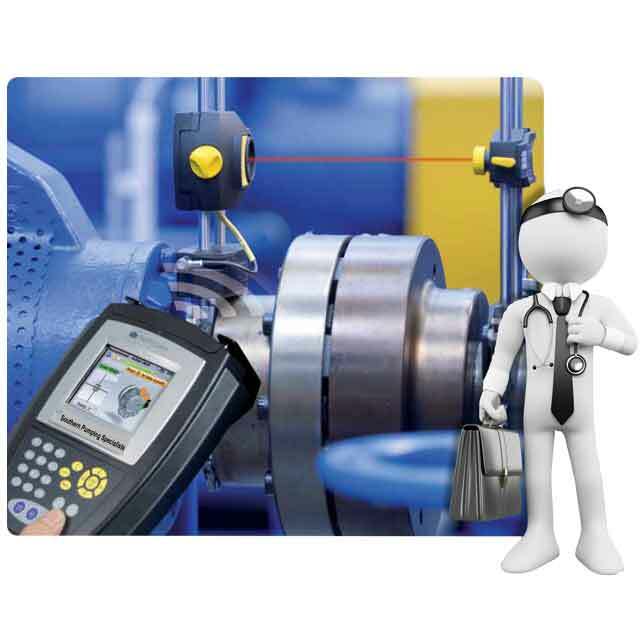 Consideration must be given to; required discharge head/pressure, suction conditions, fluid to be transferred, temperature of fluid, power available, availability of spares and ease of service and other site specific requirements. 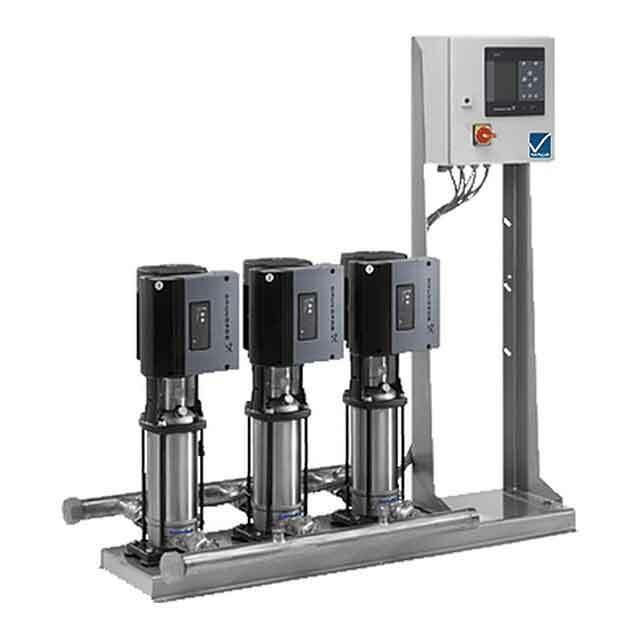 Southern Pumping Specialists undertakes exhaustive assessments to understand site requirements in order to provide precisely the right pump. 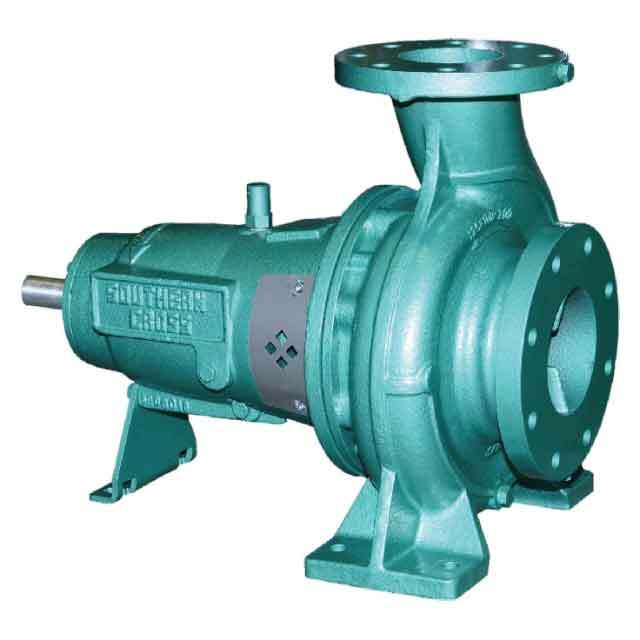 Types of pumps for mining offered by Southern Pumping Specialists with confidence include; Centrifugal Pumps, Helical Rotor Pumps, Submersible Pumps, Air Operated Diaphragm Pumps, Metering or Dosing Pumps, Peristaltic Pumps, Lobe Pumps, Magnetic Drive Pumps, Gear Pumps, Slurry Pumps, Vertical Multistage Pumps. Southern Pumping Specialists commitment to leading the Mining Pump field is underpinned by a full suite of support including; full workshop facilities for pump repairs and fabrication, mobile onsite service units, pump hire options, pump system design and consulting, sales of almost any brand and a large inventory of spares and crucial components and related products for industrial pumps. 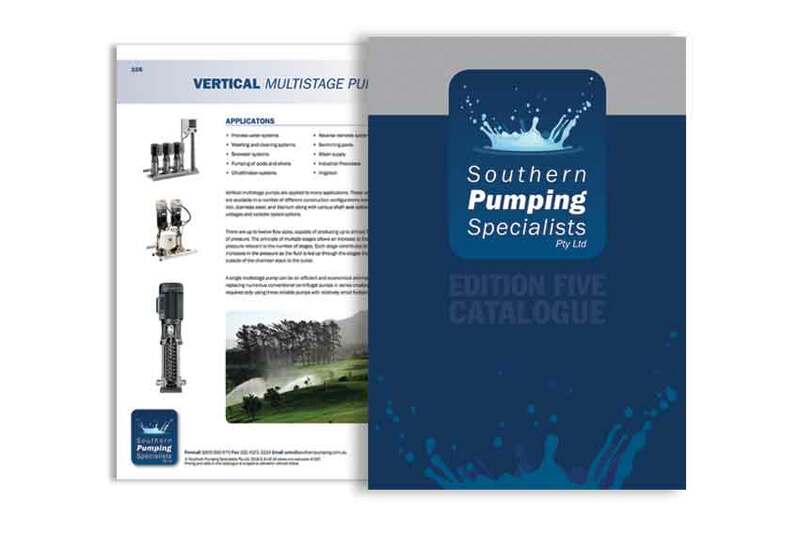 Pump brands supported by Southern Pumping Specialists include; Grundfos, Southern Cross, Ebara, Lowara, Mono, Roto, Orbit, Seepex, Prominent, Davey, Onga, Pentair, Dab, Sulzer, ASM, Flygt, ITT, Verderflex, Zenit, Tsurumi, Wilo, Wilden, Graco, Sandpiper, Haigh, Versamatic, Thompson Kelly & Lewis, Franklin, LMI, ABS, Hydra Cell, Hidrostal, etc. 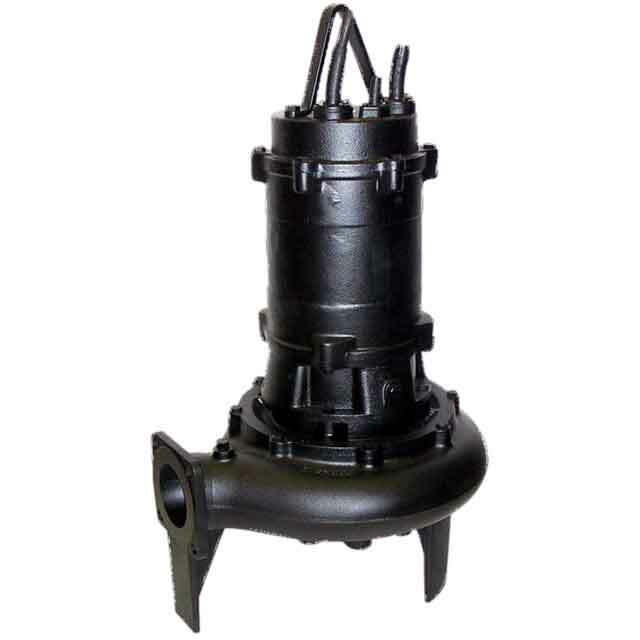 Large capacity submersible pumps for all arduous mining applications. 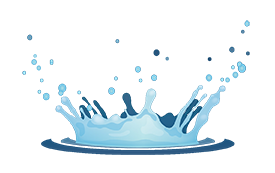 Contact our Mining Sales Team for product selection and competitive pricing. 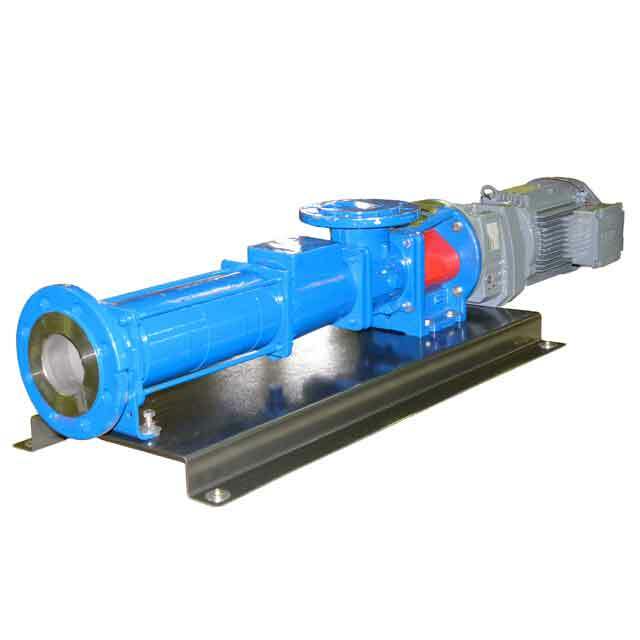 High volume Dewatering pumps for mining applications with a large range of features available. Contact our Mining Sales Team for pricing and product advice.